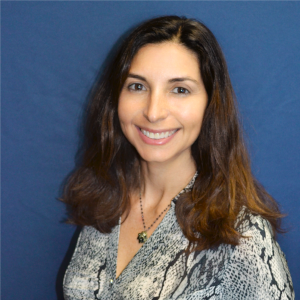 Dr. Marcela Dominguez is the founding physician of Complete Care Medical Spa in Mission Viejo, California. Working alongside a uniquely qualified team, Dr. Dominguez not only provides a superior level of healthcare for her private practice patients but also serves on staff at Mission Hospital Regional Medical Center. From 1999 to 2006, Dr. Dominguez built a thriving group practice at St. Jude Heritage Health Foundation in Diamond Bar, California which further prepared her for opening her private practice, Complete Care Medical Spa, in July 2006. Today, Dr. Dominguez is one of a handful of doctors in the country who is “expert” in combining western and alternative therapies to provide state of- the-art bioidentical hormone replacement, functional medicine, nutrition, and herbal therapy in a highly-customized, complementary, and integrated protocol. As the name implies, Complete Care Medical Spa focuses on the health and wellness of men, women, and children in an atmosphere that reveres taking time with each patient to carefully listen and respond to each concern.